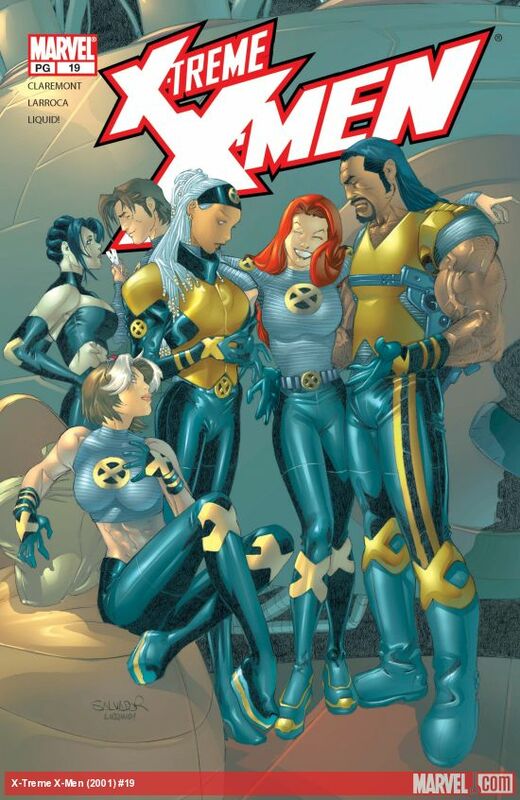 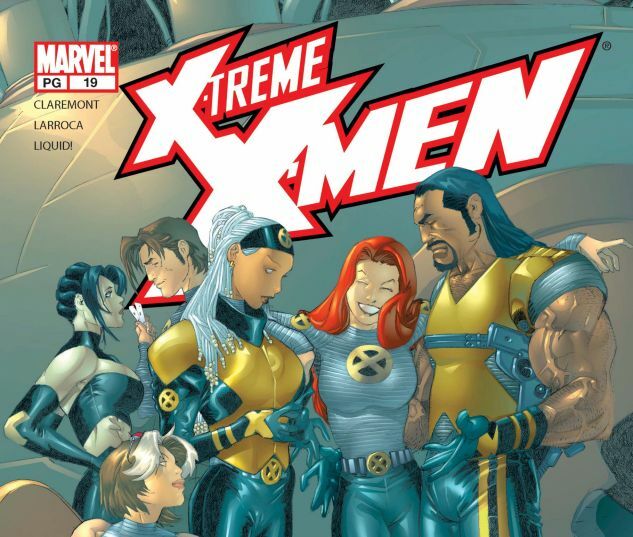 They've accomplished their goal, but what will the X-Treme team do now? 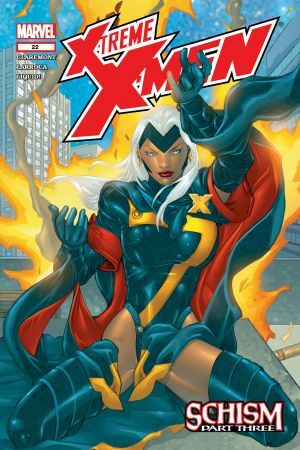 Join Storm, Wolverine. 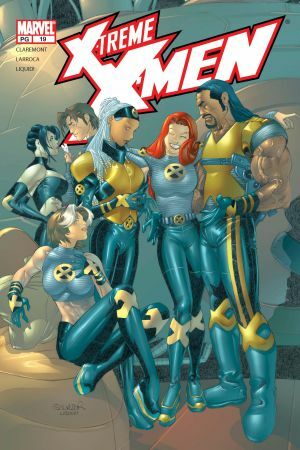 Bishop, Sage, and more of your favorite mutants for more romance, mystery and high-adventure. 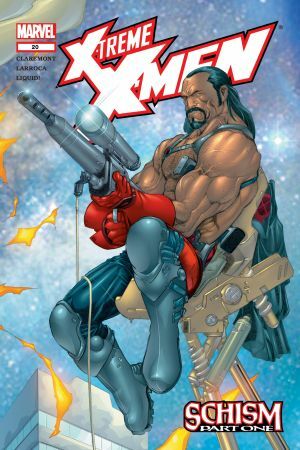 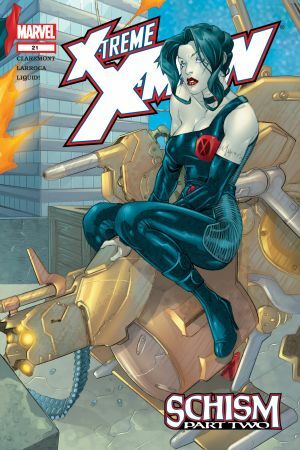 Collects X-Treme X-Men #19-23 and X-POSE #1-2.